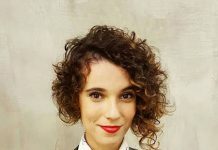 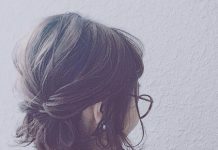 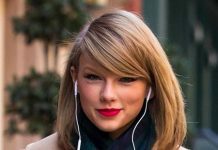 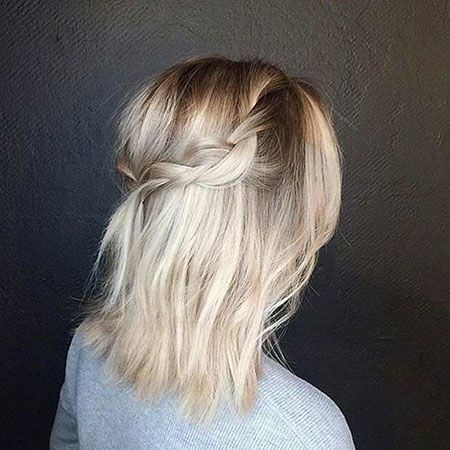 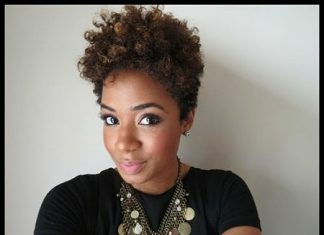 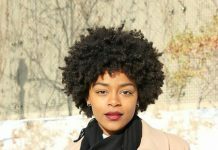 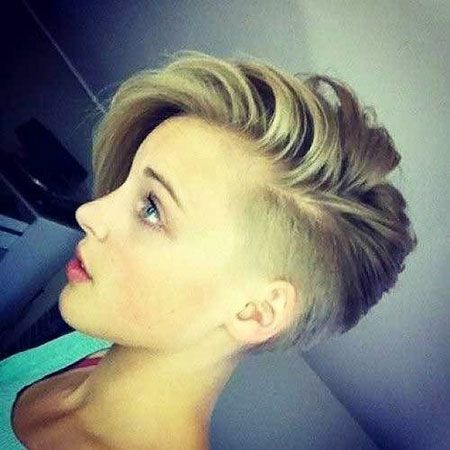 If you are a girl looking for new hairstyle ideas that will make you look unique and stylish also help you to emphasize your style. 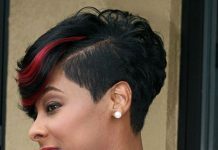 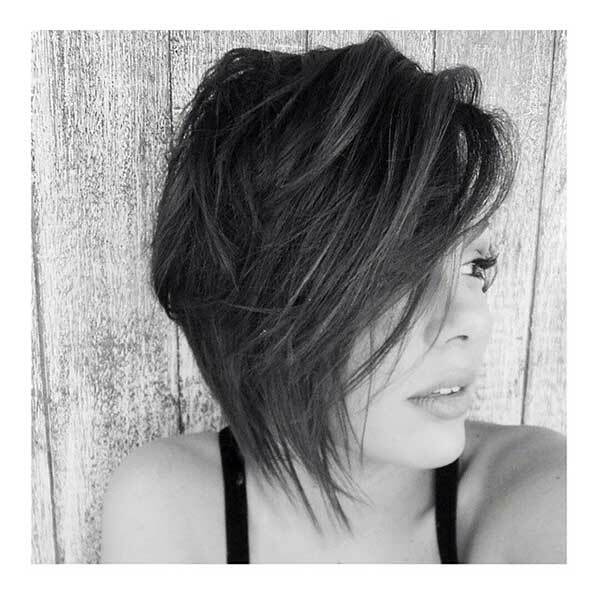 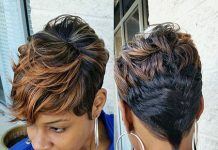 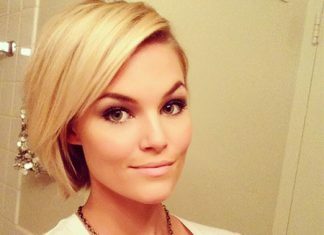 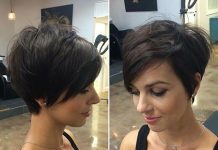 Today I will show you really different and chic short hairstyle ideas that you will love at least couple of them. 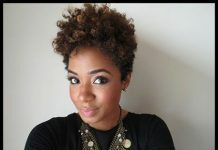 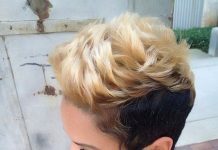 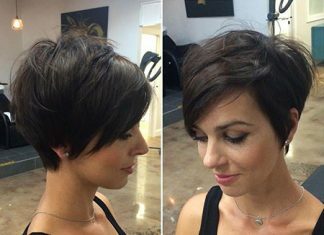 Young women generally want to adopt different short hairstyles and experiment with new haircuts. 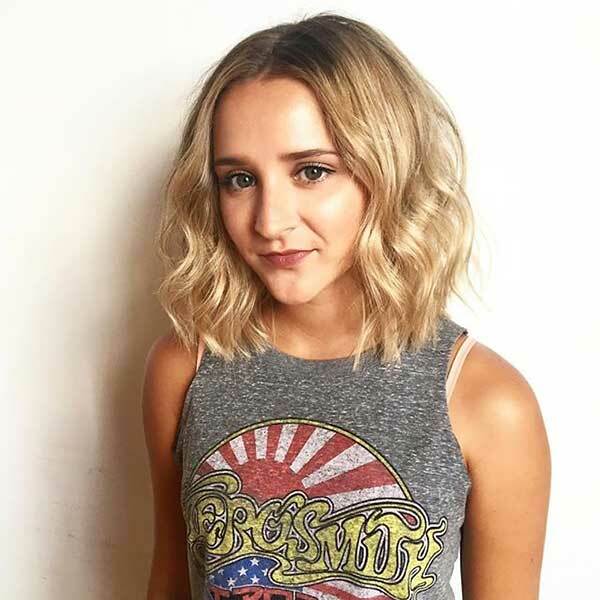 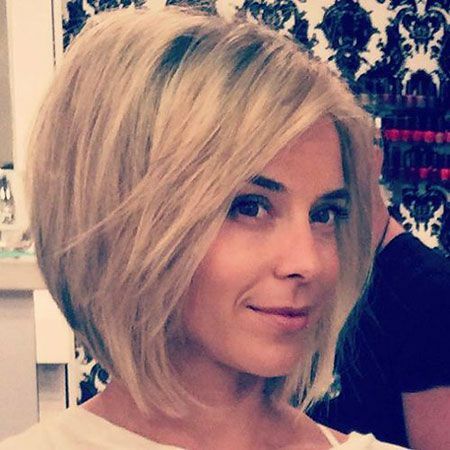 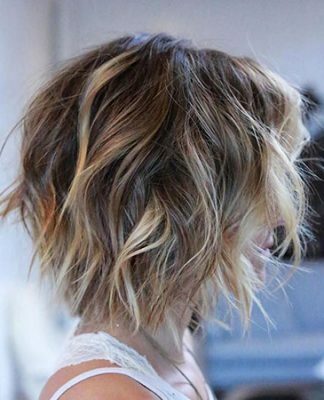 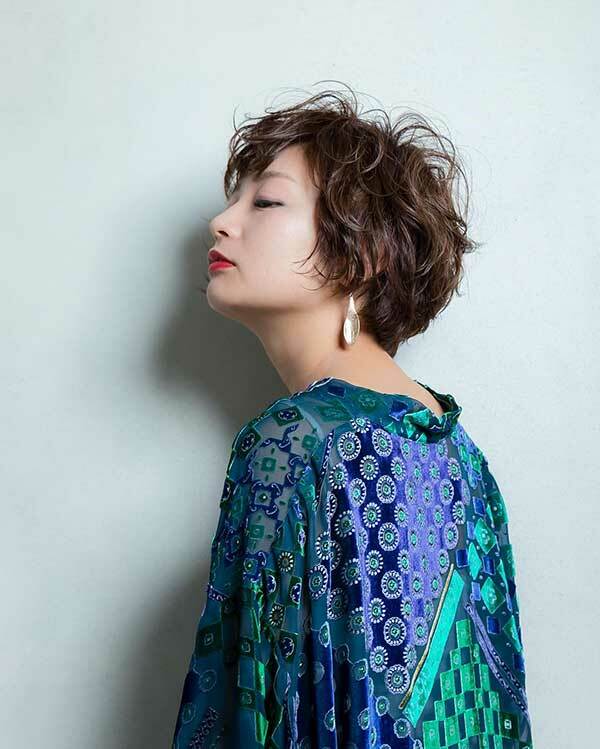 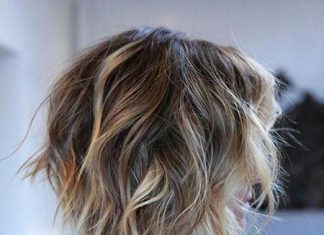 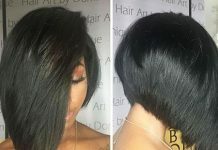 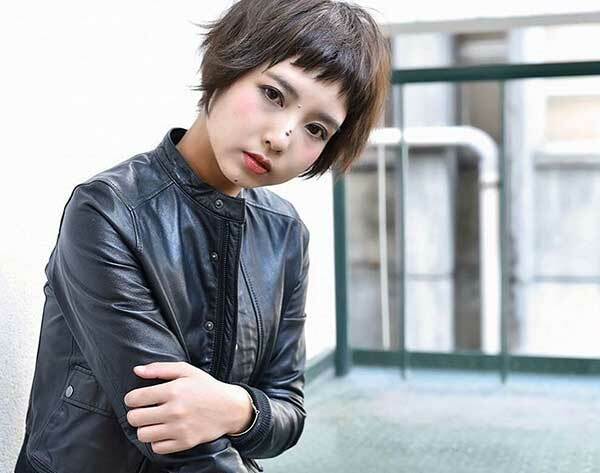 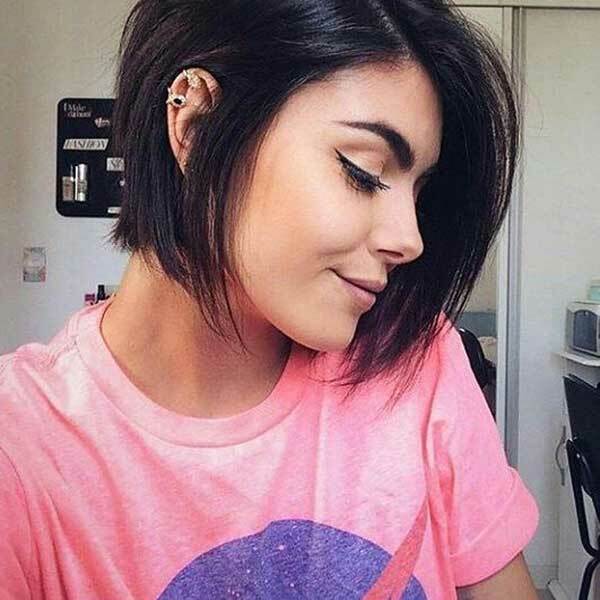 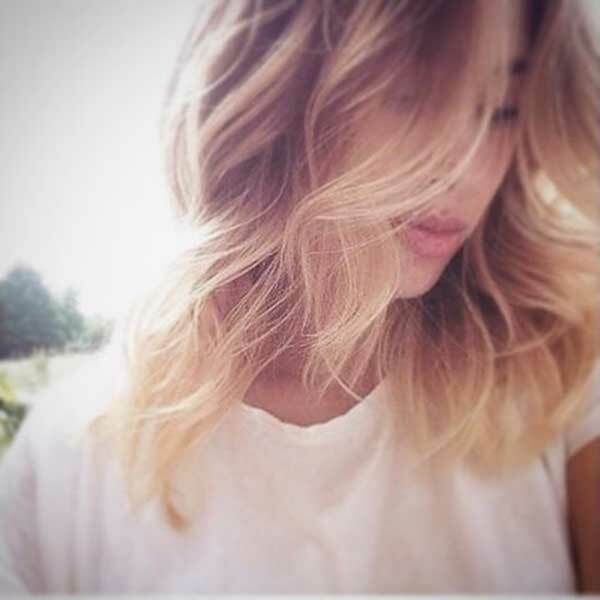 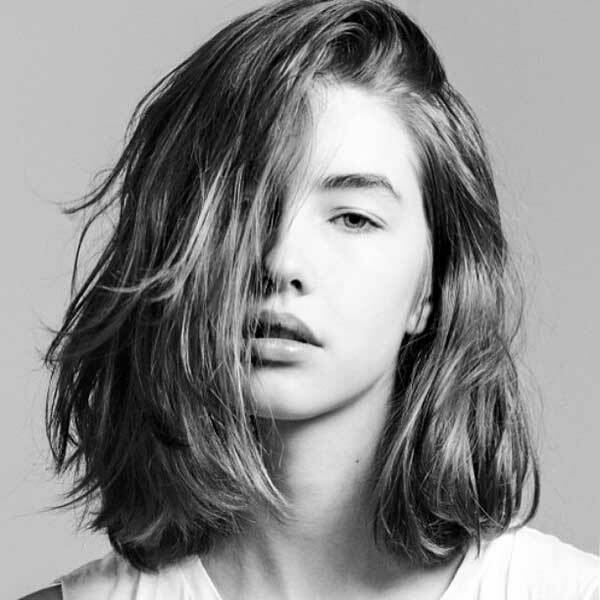 There are lots of different short hair ideas that you can opt with such as short bobs, pixies with undercut styles, long bob and layered mid length bob haircuts… Long bob hair is very popular all around the world and it is suitable for almost any hair type and face shape. 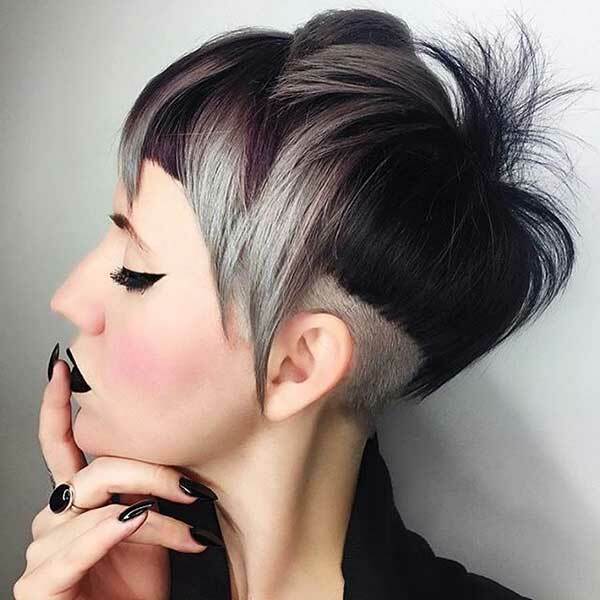 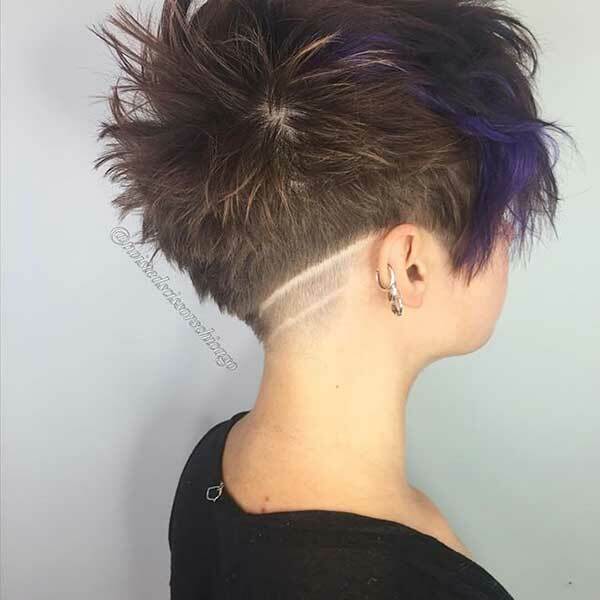 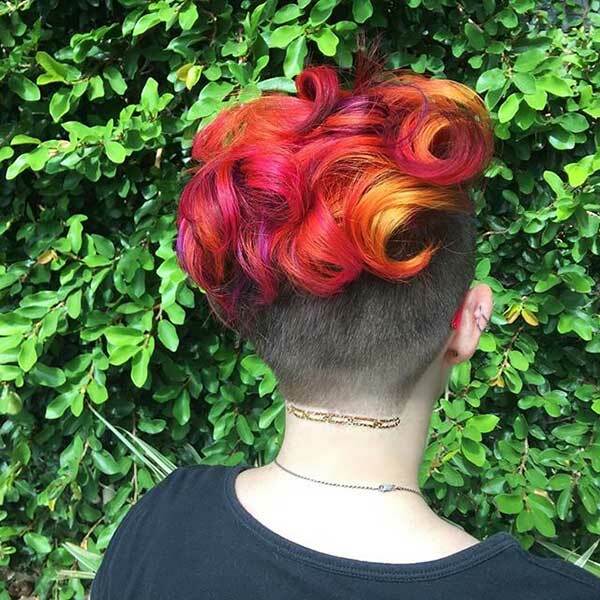 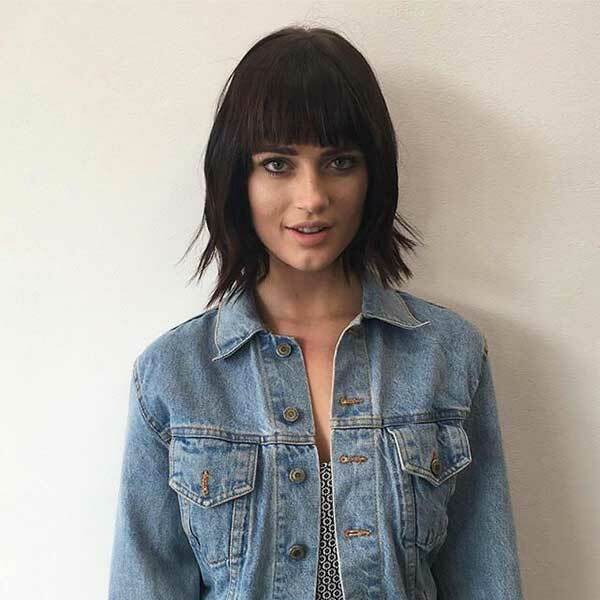 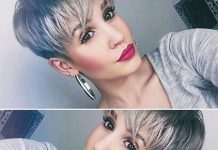 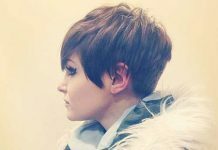 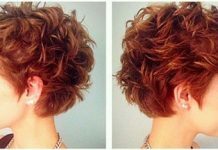 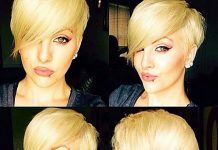 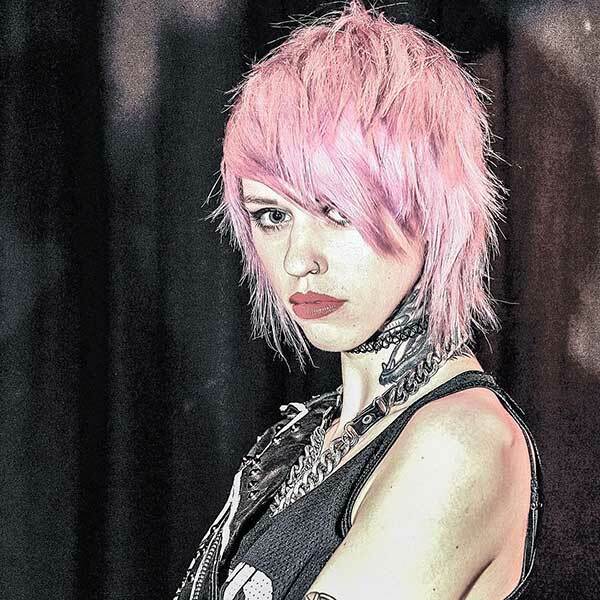 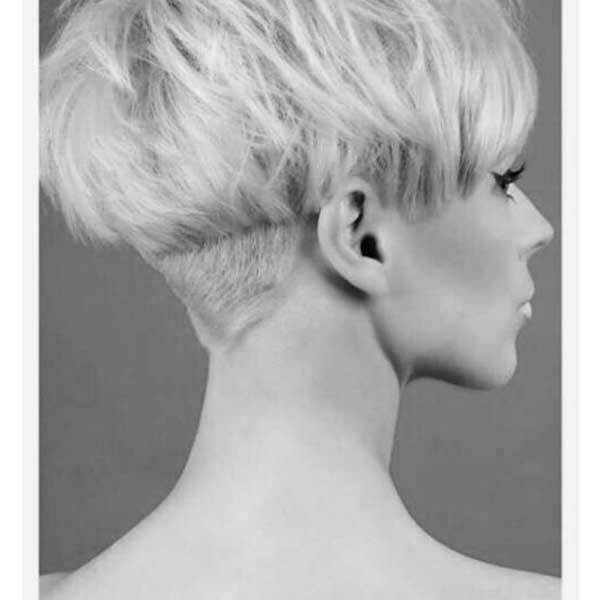 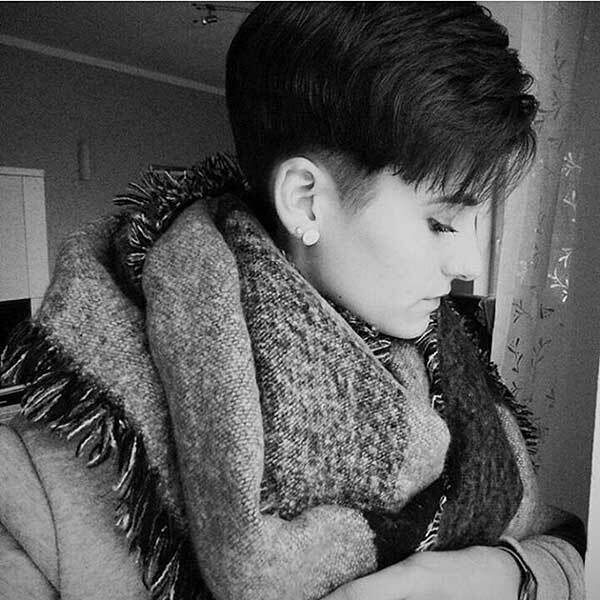 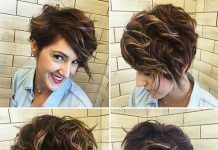 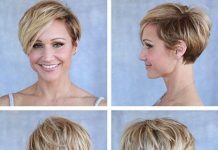 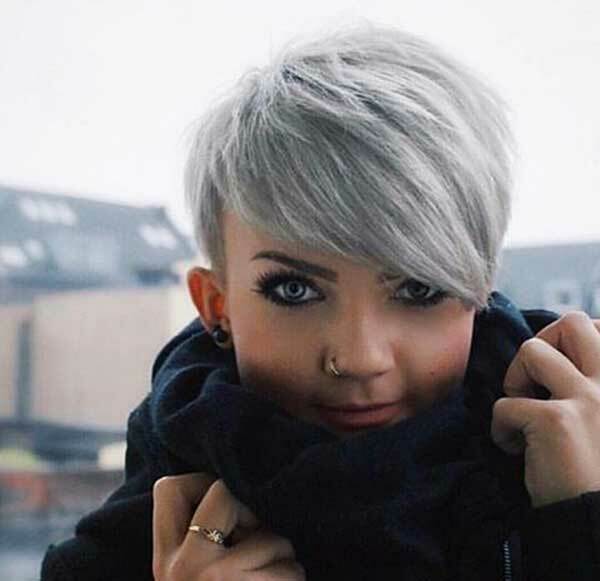 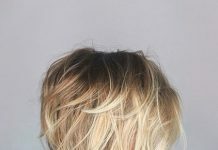 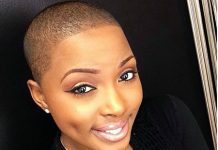 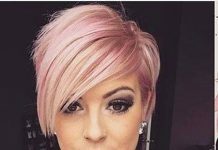 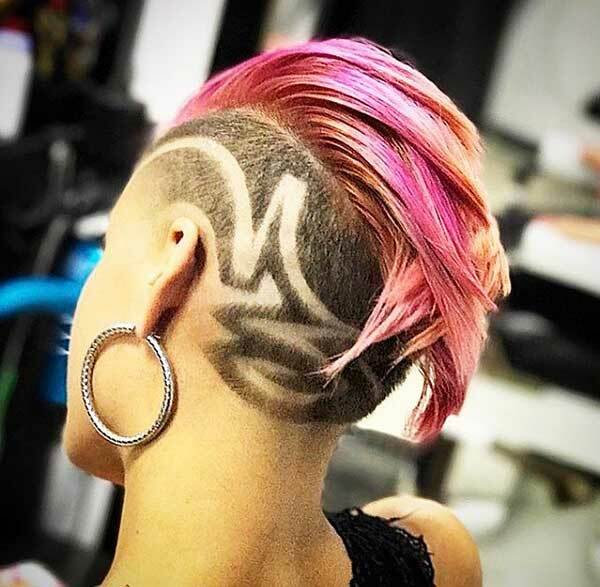 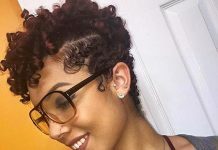 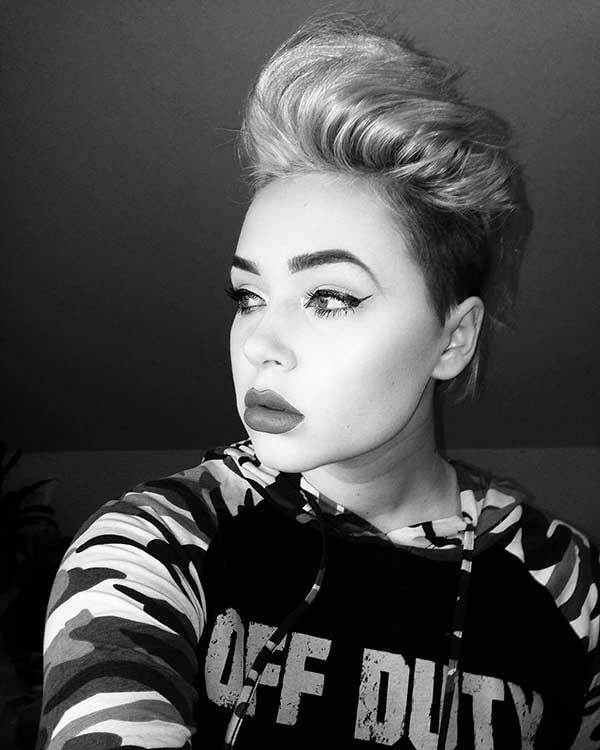 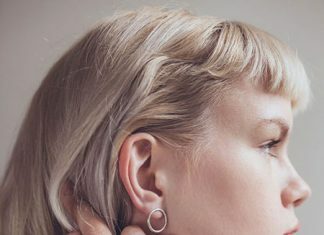 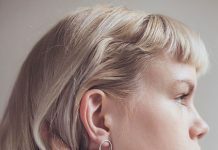 You ca create different looks with pixie cuts too, a long pixie with shorter sides or undercut style would emphasize the crazy and cool side of you perfectly. 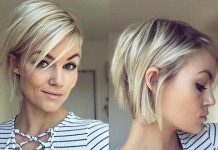 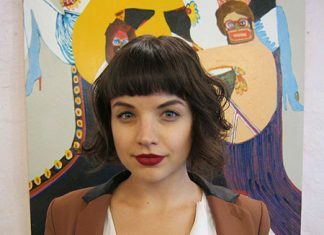 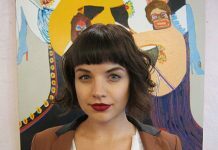 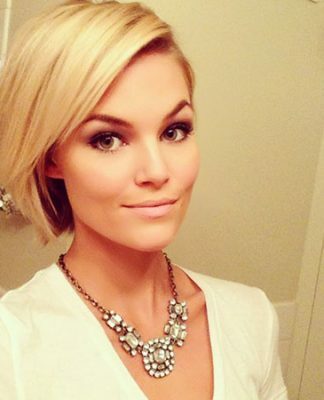 If you like cute and chic styles short bob haircut with layering and bangs would be a good idea for you. 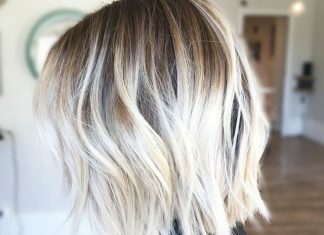 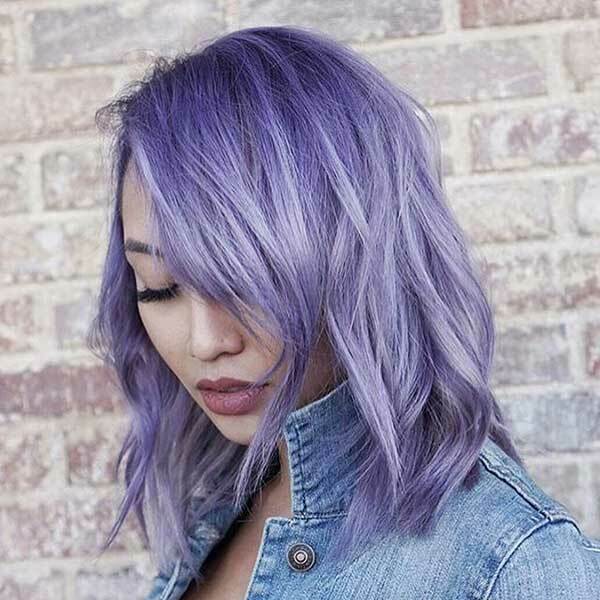 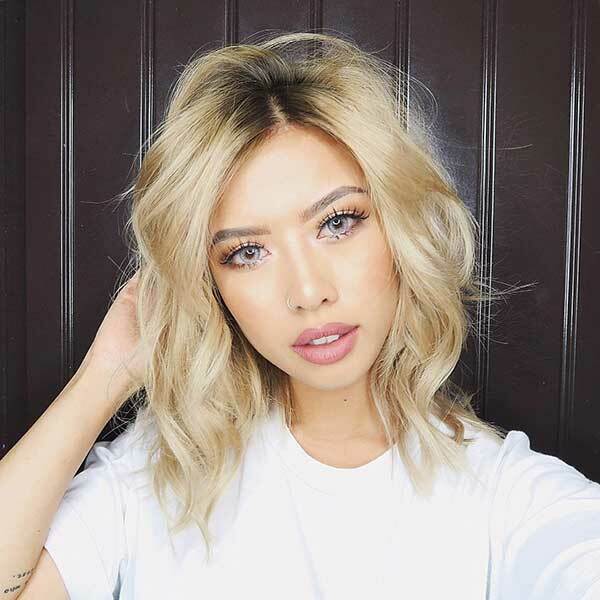 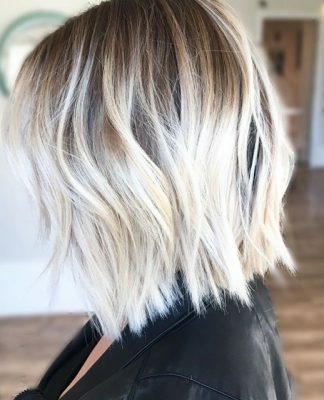 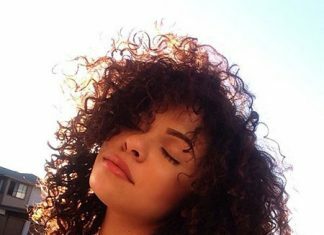 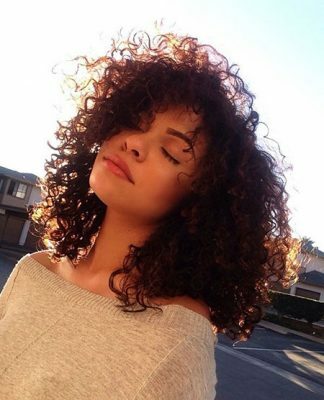 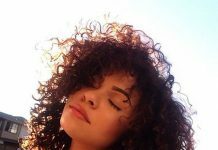 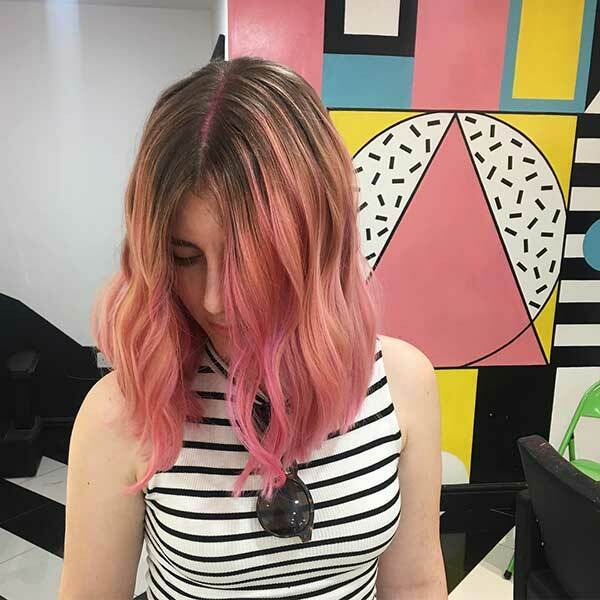 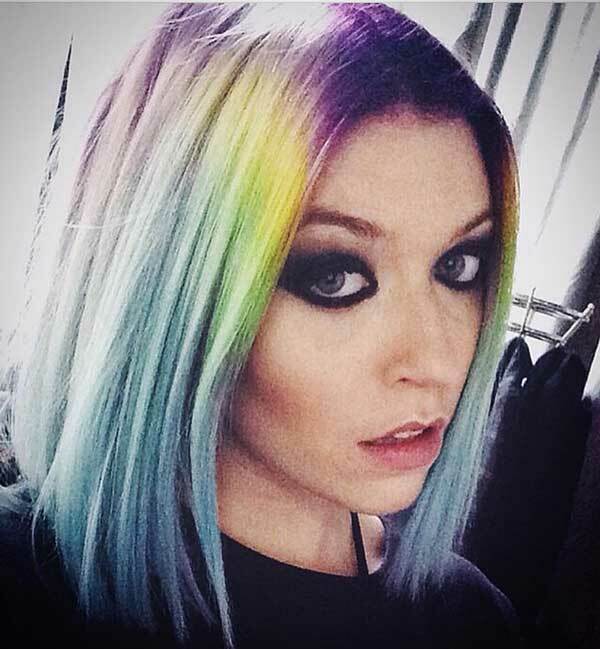 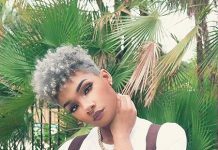 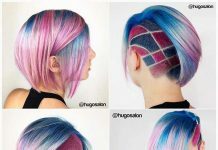 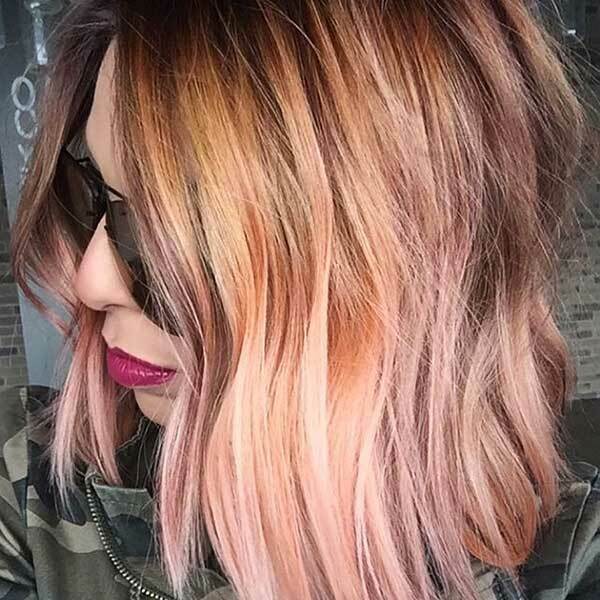 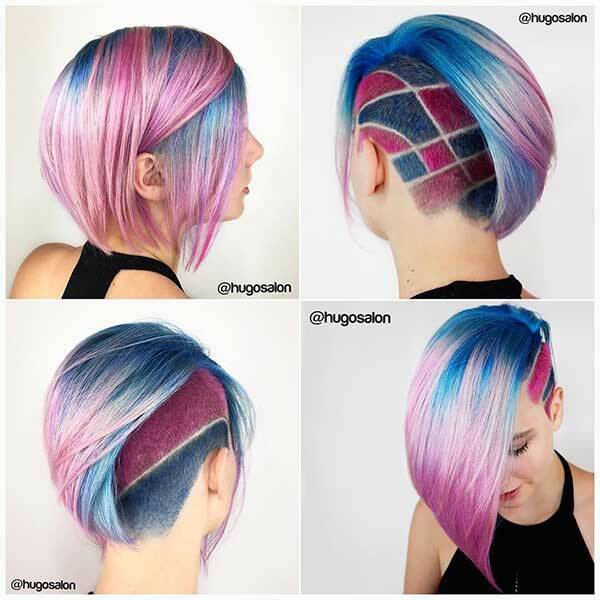 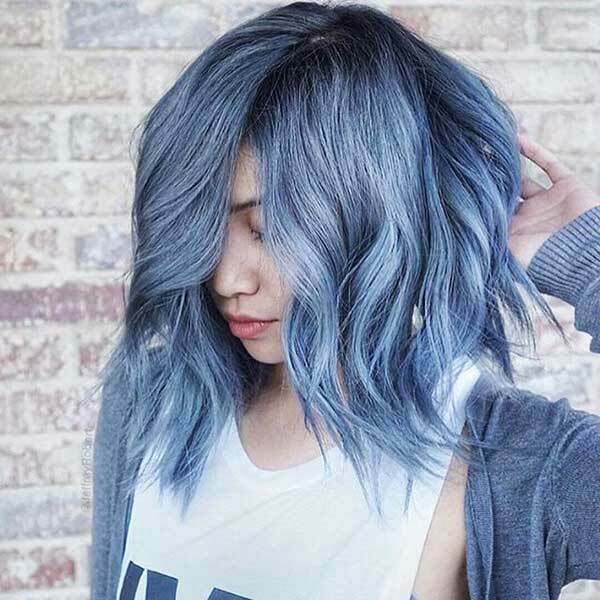 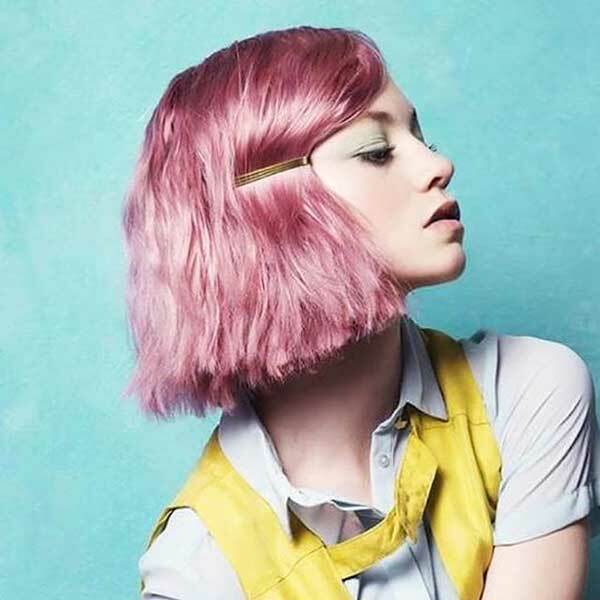 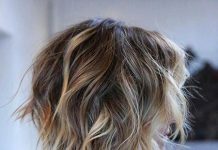 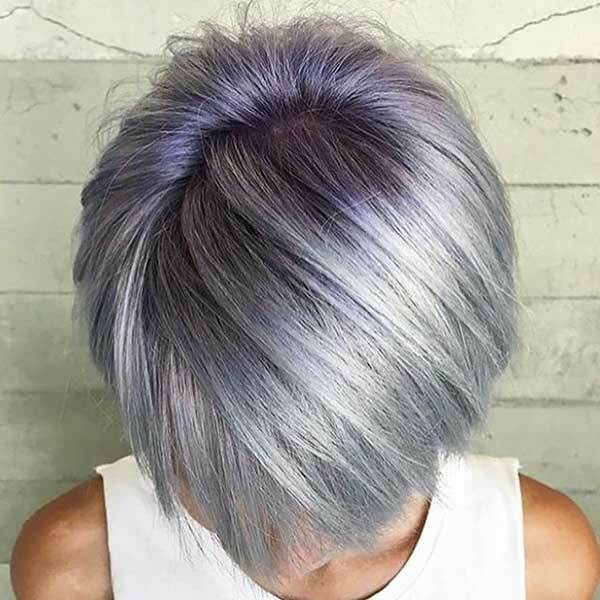 Hair color is the best way to create different looks with your short hair, you can go with pastel hair colors or different bright hair colors like blue or purple.